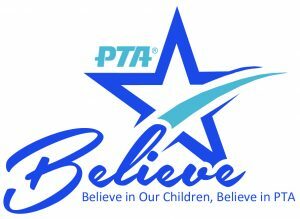 Wake up with the PTA and enjoy breakfast with your child before school! This is a community event and an opportunity for you to acquaint yourself with the PTA. Come say hello and let us know how we’re doing. This is also a chance to ask how you can become more involved. Vinci Park PTA will be serving FREE pastries, coffee, juice and milk in the multi-purpose room. Flyers will go home with your student as the date draws near. Please RSVP so we can prepare enough food.